This website is run by National Master of Chess, Shawn Pealer. Shawn offers private and/or group Chess Lessons for all ages and strengths (ideally, up to a 2000 rating). Shawn also runs chess tournaments as a USCF Certified Tournament Director. Shawn ran two chess camps at UNCC and will be running two more this year. 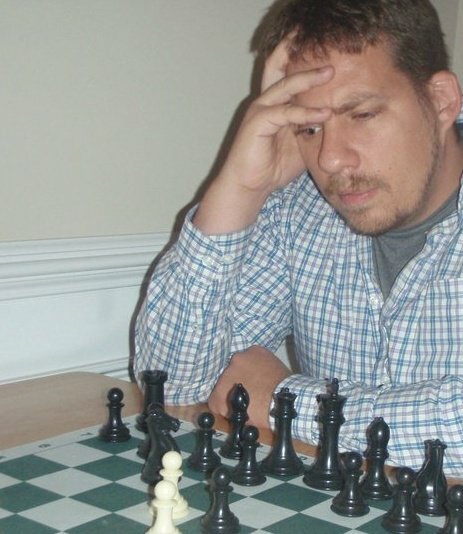 Shawn teaches chess at many area schools (Elementary to High School) for the Charlotte Mecklenburg Chess Association.